EEPROM stands for Electrically Easable Programmable Read-Only Memory. Compared to other non-volatile memories, like Flash and MRAM, EEPROMs require much lower erase and program currents, which make them ideal for all those applications where current consumption matters. 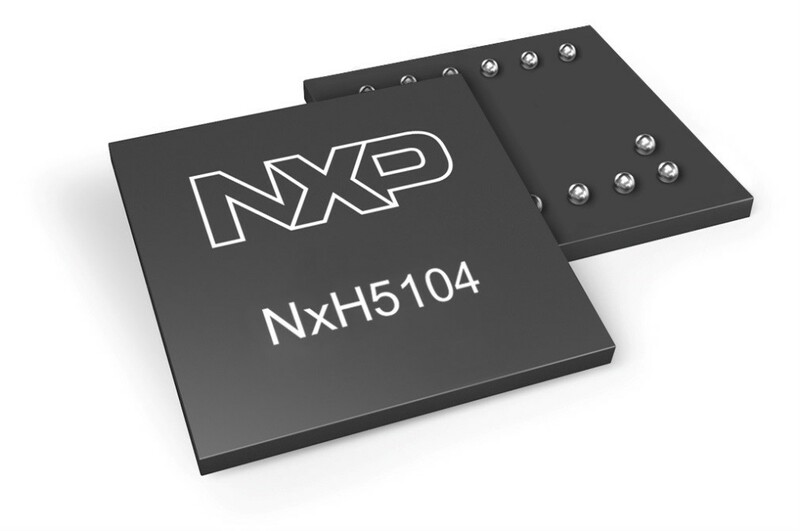 The NXH5104 from NXP is the first 4 Mbit (or 500 kByte) EEPROM in the market. It is offered in the compact WLCSP-13 package with a minimal footprint of 2.80 mm x 2.74 mm, and only 1 external capacitor is required in the most flexible power mode. Power-down current consumption is limited to sub-5 µA, average read current is at 600 µA and average write current is at 700 µA. 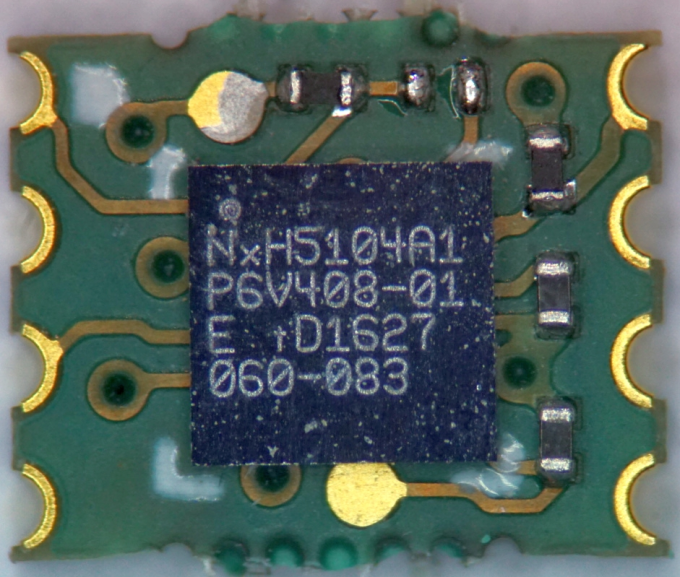 The memory can be accessed via a serial-SPI interface, with frequency up to 10MHz. Segments of the EEPROM device can be locked and protected from write operations. The NXH5104 includes an integrated Power Management Unit that functions from any supply between 1 V and 2 V, including direct operation from single Zinc-Air, Nickel–metal hydride or silver-zinc batteries. A built-in auxiliary power supply makes it possible for the NXH5104 to supply another device, such as for example an LED, with 2mA up to 3.2V driving capability. The NXH5104 operates from -20 oC till 85 oC and offers 10-years data retention and 500k program cycles. There are many applications that benefit from a reliable, ultra-low power 4MBit EEPROM. Some examples include metering and power monitoring solutions, which require data logging and calibration, medical applications, which require data logging and storage of program and calibration data, hearing aids, headsets and hearables, and by extension, BT and WIFI modules, which require program storage. There are no 4 Mbit EPPROM devices in the market or announced, so the benchmark is possible only against existing 2 Mbit EPPROMs or 4 Mbit Flash memories. Alternative recent technologies as MRAM and FRAM require higher supply levels (e.g. 2.5V or 3.3V) and are by one order of magnitude more expensive. In short, the NXH5104 EEPROM offers the highest storage capacity in the market in a tiny footprint and with the lowest current consumption. Samples as well as SO-8 style evaluation boards are available and can be ordered directly from www.nxp.com.